What to Expect After Listing Your Home for Sale? The first thing your agent will likely do is place your home in the local Multiple Listing Service (MLS). This notifies all other agents in the area that your home is for sale. Soon, a for-sale sign will appear in the yard and a lockbox will be attached to your house, most likely on the front door. The lockbox allows local agents access to the house when you aren’t home. It may seem a bit unsettling, but it’s important to allow agents to show your home when you are away, especially in a slower market. If you don’t have a lockbox, many agents will put you at the bottom of their clients list of homes to see because it’s a headache to track down your agent, who must track you down to find out when you’ll be around, which may not fit into the buyer’s schedule. Your agent will want to have a couple of open houses as soon as possible, which is why it’s not recommended to list your house until everything is ready for a good showing. This means you’ll likely be swamped with last-minute touch-ups and clean-ups to get the house ready. It is best if you are not present during open houses because buyers want the freedom to peek into closets and make comments. That’s difficult for most people to do it you are present. When potential buyers come for a viewing, try to step outside while they tour your house. 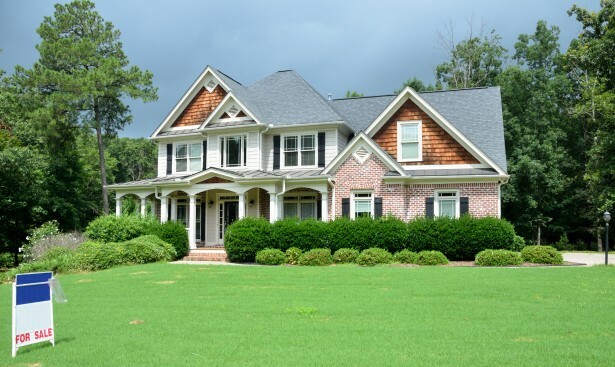 Keeping your house in tip-top shape, especially if you have kids and pets, is one of the more difficult parts of selling your home. But remember, buyers will walk into your house and try to imagine themselves living there. Most people don’t have the vision to look past toys scattered throughout the house, dirty dishes in the sink or pet food spilled on the floor. It doesn’t matter that they probably live the same way. http://texasloanstar.com/wp-content/uploads/2015/08/tls_logo_334x123-300x110.png 0 0 Jessica Lake http://texasloanstar.com/wp-content/uploads/2015/08/tls_logo_334x123-300x110.png Jessica Lake2019-04-16 15:57:442019-04-16 15:57:45What to Expect After Listing Your Home for Sale? What’s a Closing Disclosure and Why is it Important? Imagine that you’re nearing the closing of your home loan. And what a process it has been. Pre-approvals, house hunting, income verification, inspections, appraisals and so much more. For some, the amount of paperwork feels daunting. But if you’ve prepared a bit ahead of time, you’ll keep a cooler head while your eyes stay on the prize of the American Dream. Closing a home loan can be a whirlwind activity, with a frenzy of dozens of documents to be signed and verified, and instructions of each one coming in from lenders and lawyers with the verbal rapidity of an auctioneer. Each document is significant, based on its own role in the loan package. A prime example is the Closing Disclosure. There are numerous documents spread between real estate agents, lenders and appraisers but the Closing Disclosure is one of the big dogs you’ll encounter when it comes to closing day. This is not to be confused with the Loan Estimate, a three-page document covering general information about the loan and property. While not part of closing documentation, the Loan Estimate breaks down you closing costs into a detailed explanation of origination charges (to cover lender expenses), third-party charges like taxes and homeowner’s insurance, and the estimated amount of cash needed at closing. So, what exactly is the Closing Disclosure? It technically covers the same points as the Loan Estimate, but includes additional information regarding the escrow component of you loan. To understand the Closing Disclosure is to know what escrow is. Escrow is money that your mortgage lender puts into a separate account that pays your future property taxes and insurance costs. It’s common to have escrow with a mortgage, but isn’t always necessarily required. The most important thing to be aware of is to receive and sign it three days before closing, which is required as part of the new Dodd-Frank guidelines. If it is not signed and returned to the lender within that time frame, the closing will be delayed. And this is quite probably the most significant part of the Closing Disclosure. It’s one thing to understand the terms outlined in it-which should be pretty familiar because you’ve likely discussed this already with your real estate agent-but it’s just as important to understand the details as it is to promptly sign it. The last thing anyone wants or needs is a surprise delay arising at the closing. Understanding the terms of the Closing Disclosure will help lessen your concerns before going to the closing. Hopefully, a seamless home loan closing is a reality when you understand the Closing Disclosure (and what funds will be necessary to bring to the closing). http://texasloanstar.com/wp-content/uploads/2015/08/tls_logo_334x123-300x110.png 0 0 Jessica Lake http://texasloanstar.com/wp-content/uploads/2015/08/tls_logo_334x123-300x110.png Jessica Lake2019-04-09 20:16:122019-04-09 20:16:14What's a Closing Disclosure and Why is it Important? Check Your Plugs – Here’s something you might not know: Plugged in toasters, coffeemakers, TVs and other electronic devices in your home actually use a small amount of electricity even when they’re not in use. By unplugging them when you’re not using these devices, you can save electricity and lower your utility bills. Not-So-Hot Can Save a Lot – Want to see a dramatic difference in your energy bills? All you have to do it lower the water temperature on your hot water heater to 120 degrees from the standard 140. You won’t feel the difference when you wash your hands, but you’ll appreciate the difference it’ll make in lowering your budget. How Low is Your Flow? – By switching to low-flow showerheads, you can not only reduce the amount of water your family uses every day, but also the energy needed to heat it. 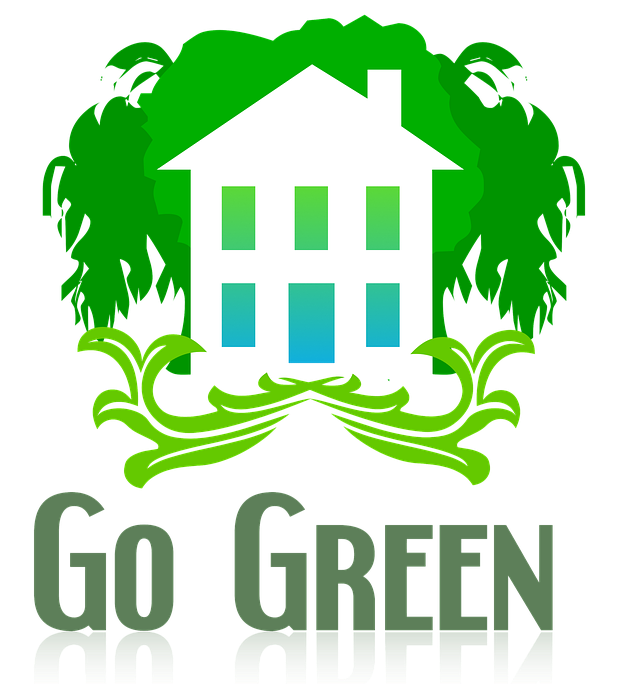 On average, you may be able to see a savings of up to $75 per year on water, and up to $50 per year on energy bills by going low-flow. Care About Your Air – Just before summer is the perfect time to clean and replace the filters on your air conditioning system. 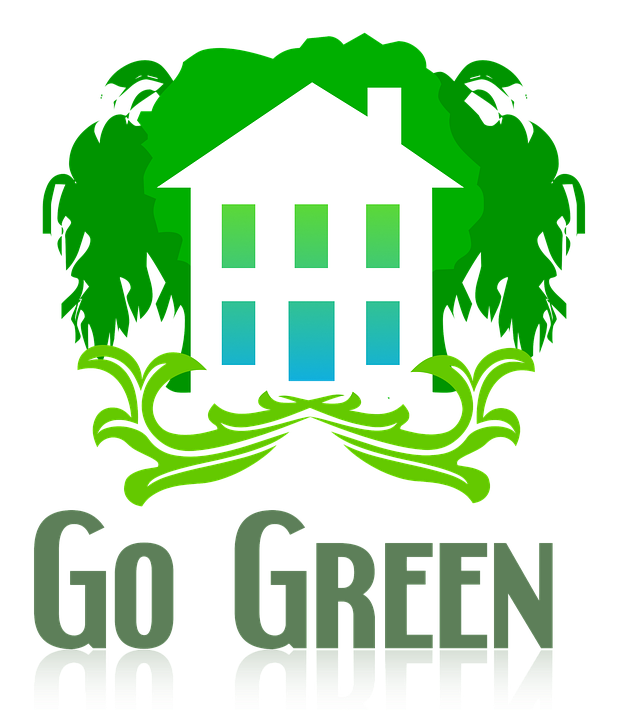 A clogged air conditioning filter can increase your cooling costs by 10% or more. Also, consider installing a programmable thermostat. It will increase the efficiency of your air conditioner. You want to buy a new home. Now is a great time, as rates are still low compared to other points in history. It also gives you a spot in this world that’s yours to do whatever you want with. Nevertheless, in getting ready, there’s one really big question you want to make sure you answer before moving forward: Just how much house can you really afford? We’ll go over a couple of different ways to calculate that and how to avoid getting yourself in over your head. If you know how much you can realistically spend, you’ll be able to buy with confidence. You’ll get a real dollar figure that can serve as a solid basis for determining just how much you can afford. Your pre-approval letter represents the maximum amount that the lender can approve you for. It shows real estate agents your offer merits serious consideration because you’ve already taken concrete steps to secure financing from us. When you get pre-approved, we will pull your credit in order to determine the amount of your monthly debt payments. This is then put up against income documentation to get your monthly debt-to-income (DTI) ratio – a measure of how much of your monthly income goes toward paying off bills, including housing, car payments, student and personal loans, as well as credit cards. The maximum DTI depends on the type of loan you’re getting, but this is important because it also determines how high of a house you can afford to have and by extension, the cost of the house you can afford. A pre-approval will tell you exactly how much you can afford to spend for any given loan. Still, you may not want to push to the upper limits of that approval. You never know when a sudden illness or an unexpected job loss could throw your budget into temporary disarray. You’ll want to make sure you leave some room in your budget every month to save for your rainy-day fund. How much should you make sure you’re saving every month? One strategy is to figure out the cost of everything you absolutely need: food and water, housing, medicine, electricity, etc. After that, take a look at anywhere you might be able to cut back. For example, you can probably get by without some of your subscriptions as well as not subscribing to every sports package on cable TV. We understand life does not always go perfectly. Stuff happens. That’s why one of the lending checks is to make sure your budget isn’t stretched so thin that a temporary life event puts the affordability of your home in jeopardy. For that reason, you have to have reserves in order to qualify for most home loans. When we measure reserves, we take a look at the assets you have in the bank and determine how long you could continue to make your full mortgage payment in the event of a job loss or other source of financial stress. Are you looking to ditch mortgage insurance premiums? Perhaps you’re looking to pay off your mortgage faster? 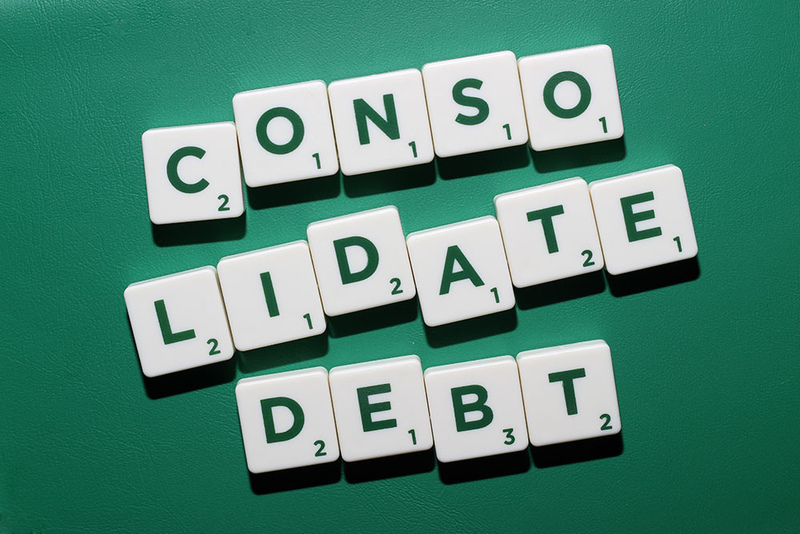 Do you want to consolidate credit card debt or pay for some home improvements? A home loan refinance could help answer all of these questions for you. Current rates are still very good. 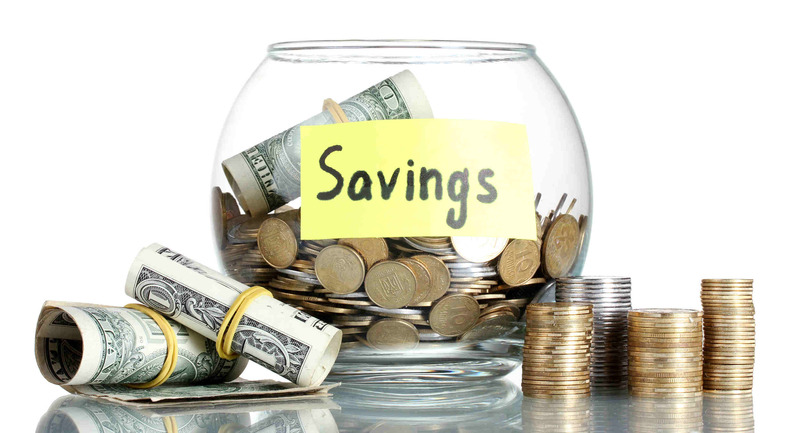 So you can definitely capture a lot of savings by locking in your low rate now. Refinancing can still make a lot of sense for many of you in 2019, depending on your financial goals. Here are four great reasons why you might consider refinancing soon. The good news is that you’re not necessarily stuck forever with mortgage insurance payments. Once you reach 20% equity in your home, a refinance could be your ticket out. If your credit score and other qualification factors are good enough to qualify for a conventional loan, mortgage insurance doesn’t have to be a fact of life. According to Bankrate, the average interest rate on a variable rate credit card was 17.60% as of 2018. Even “low interest” cards averaged 12.52%. If you have a credit card balance in the thousands of dollars following the holidays, those interest charges can add up rather quickly. If you want to consolidate your credit card debt, it might make a lot of sense to cash out some of the equity in your home. While it can be all too easy to think of your home as just the place where we entertain our families and sleep, your home is actually one of the biggest investments you can make. You can use the equity to your advantage for any number of things. For example, if your retirement fund needs a boost, a cash-out refinance can be a great way to make that happen. It’s the same thing if you want to send your kid to college or add a new addition. Maybe it’s not even something that ambitious. Home issues tend to crop up at the most inconvenient time. Your equity can give you the funds to buy that new furnace or repair the roof you may suddenly need. Sure, interest rates are up a little, but they’re up from near historically low levels. This may make refinancing a viable option for many. Is it the right time for you? 4 Tips for Improving Your Credit! If you’re in the market for a new home, it’s important to know your credit score. A good credit score can lead to a better interest rate on your mortgage, while a lower score might present some extra challenges. Are you feeling the need to improve your score? Here are a few things you can do before you start house-hunting. Check your credit. Start by requesting your credit reports from the three credit reporting agencies: Equifax- equifax.com – 1-800-685-1111. Experian- www.experian.com – 1-888-EXPERIAN (397-3742). TransUnion- www.transunion.com- 1-800-916-8800. You’re allowed one fee copy every year. Requesting one report from each agency every four months can show you how your credit changes over the year. If you’re short on time, request all three at once. Dispute any errors. Next, look for errors, signs of fraud or outdated information. Are the accounts familiar? Are all balances accurate? Is a closed account listed as open? If you spot an error you’ll need to submit your dispute in writing to both the reporting agency and the company that provided the information. Stop credit activity. Until you apply for a mortgage, it may be a good idea to cease most credit-related activity. That means you’ll want to skip any large purchases, avoid applying for any new accounts, and try not to switch jobs or make any other major life changes. Pay down balances. One of the most important factors in determining your credit score is the amount you owe compared to the amount of credit you have. Ideally you don’t want to use more than 30 percent of your available credit. If you can, work to pay down balances if you’re using more than this. Good credit can take time to build, but regularly reviewing your information and working to rectify past errors will put you in the best possible position when it comes to getting an optimal interest rate on your mortgage. This one is relatively simple. If you make your credit card and loan payments on time, this tends to help your credit score. If you have late payments, your credit score will be lower. History and trends matter. A late payment will always lower your score, but if you have a history of on-time payments, it may not affect your score as much as it would for someone who is consistently late. On the other hand, it may take longer for someone who is typically late to build up their score with on-time payments. Late payments, collections and charge-offs are also lumped into this category. Payment history accounts for 35% of the formula; your credit utilization refers to how much credit you’re using. The credit bureaus also consider the length of your credit history, which makes up 15% of your total score. This is measured from the time you open up a credit card or close on a car loan or mortgage. The idea here is that the longer you have your accounts open, the more you can prove or demonstrate that you’ve been responsible with credit. You don’t have to have four credit cards, plus a car loan and a student loan in order to get a mortgage, bust a long history of sound financial responsibility can only help. 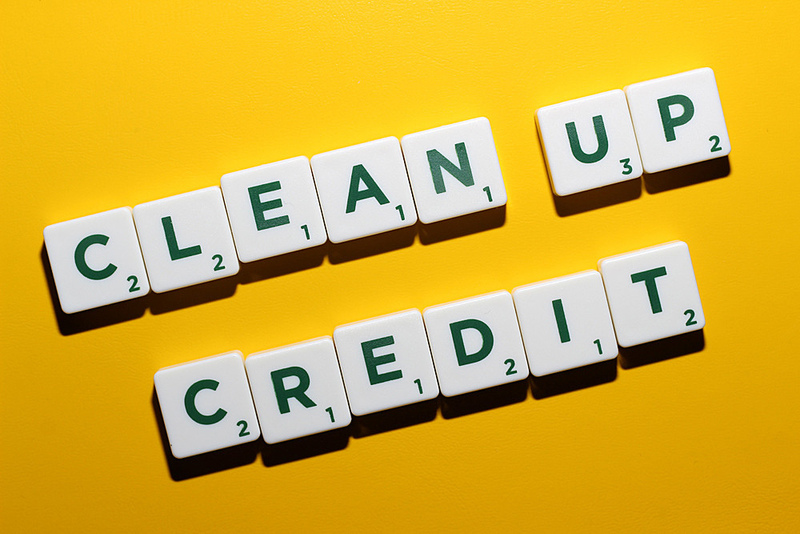 Credit inquiries make up 10% of your score. If you’re applying for a mortgage, its not a good idea to apply for three new credit cards and a car loan at the same time. This is because credit companies want to know that you’re not overextending yourself with credit. For this reason, each hard inquiry made at the time of application my temporarily knock down your score a little bit. Your mix of credit accounts for the final 10% of the credit score formula. For creditors, this is all about knowing that you can handle various different types of credit, including both revolving accounts like credit cards and installment loans like a mortgage, student or personal loans. http://texasloanstar.com/wp-content/uploads/2015/08/tls_logo_334x123-300x110.png 0 0 stryder9 http://texasloanstar.com/wp-content/uploads/2015/08/tls_logo_334x123-300x110.png stryder92019-01-25 17:54:012019-01-25 17:54:014 Tips for Improving Your Credit!